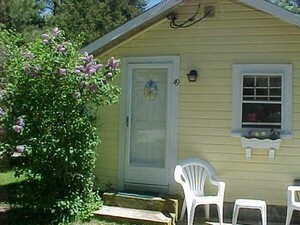 A lovely 2-family home, located Mid-Cape, only 1 block from the Ocean!! Private, quiet, family area. Situated on a dead-end street, just steps to Parker's River Ocean Beach, 1 block from the house. Charming, light-filled house close to wonderful ocean and pond beaches. Three bedrooms, 3.5 baths; top-quality furnishings, linens and kitchenware. All beach supplies, hammock, porch and two decks. Visit Findvacationrentals.com to search for, select, and book Massachusetts today! Hundreds of properties available for online booking in Massachusetts today! Check out nearby Berkshires , Cape Cod Area .